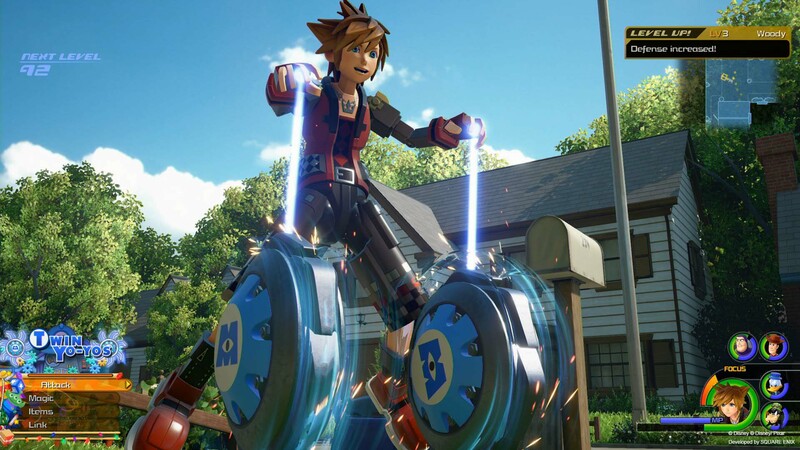 After two main games, many spin-offs, and years of waiting, Kingdom Hearts III is finally set to be released in 2019. At this year’s Anime Expo 2018, I had some thorough hands-on time with the game. 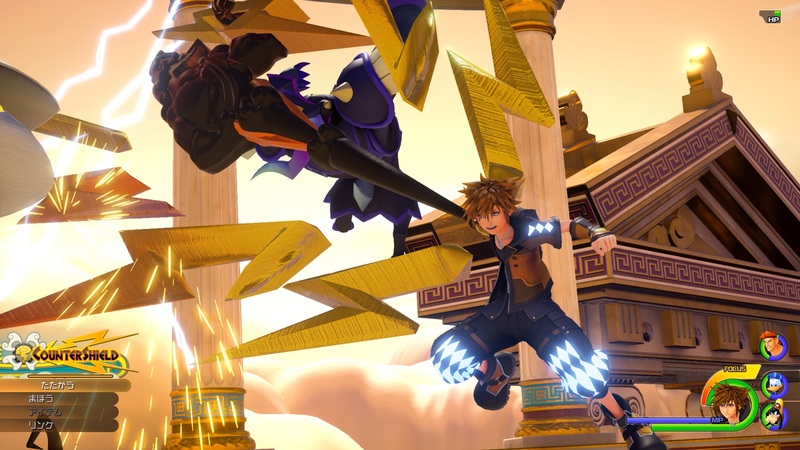 Directed by Tetsuya Nomura, Kingdom Hearts III will be the conclusion of Xehanort’s story line. With many fans eagerly awaiting this title, expectations are set very high. With my time playing the showcased demo, I don’t really know how I felt about it afterwards. I know this will be the biggest point of contention so I have to make this clear at the start. I am not a die-hard Kingdom Hearts fan. 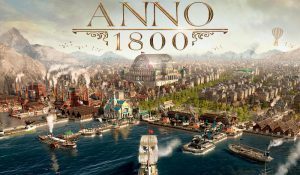 While I have played and completed the first title in the series, the spin offs and sequel to the game never held my interest. I wasn’t a fan of the combat and further games in the series left more unanswered questions, which turned me away from the series. 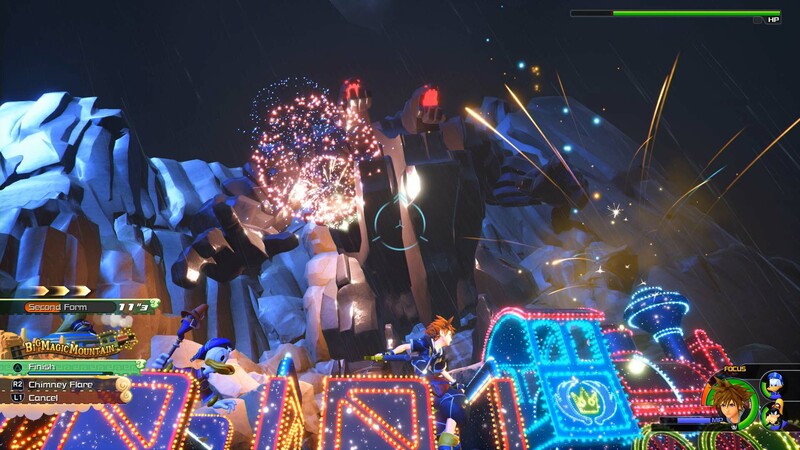 At the start of the demo I was able to select either “Toy Box”, the Pixar’s Toy Story themed part of the demo, or “Olympus”, the area modeled after the classic animated movie Hercules. For the sake of trying something new, I selected Toy Box. After a short introduction cutscene, I was thrown into battling the heartless. The combat played familiar to the previous entries, with couple new bells and whistles thrown in. The game still had the dedicated button to attack, which the player can mash to victory – while also jumping and menu-cycling through the action based combat. There was also a countdown timer that allowed me to change my method of attack, such as using a hammer or summoning the teacup ride from the Disney theme parks for my team to spin around to defeat my enemies. Thankfully, the AI for my companions felt more responsive than in previous titles, even if I did not need to call on them very much. After the battle, the characters all conversed with one another about the troubles they faced connecting to the overall plot. I did have a bit of a laugh when Rex came in the picture. 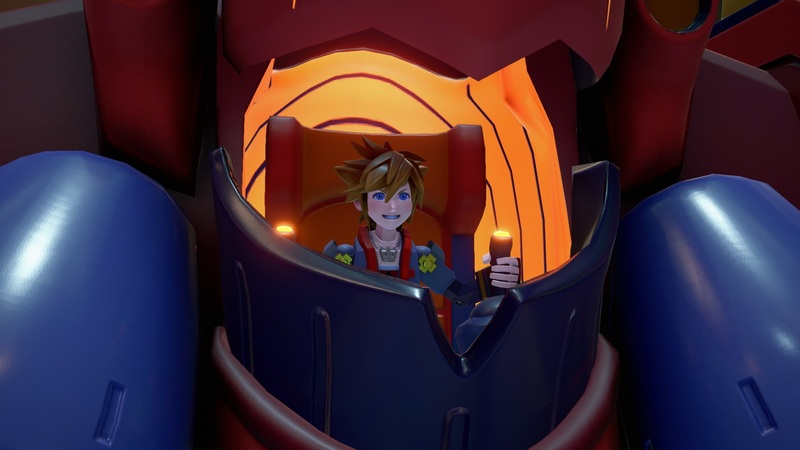 Rex, calling Sora the name “Yazora” and thinking they were from a video game in the Toy Story world, was a small and lighthearted moment I really enjoyed. However with the voice acting cast changes, most noticeably with Tom Hanks not reprising the character Woody, a few lines felt off and as a consequence were a bit disruptive purely due to the familiarity of the movies voice cast. After the cutscene with the cast, we battled outside to more of the same mechanics as before. 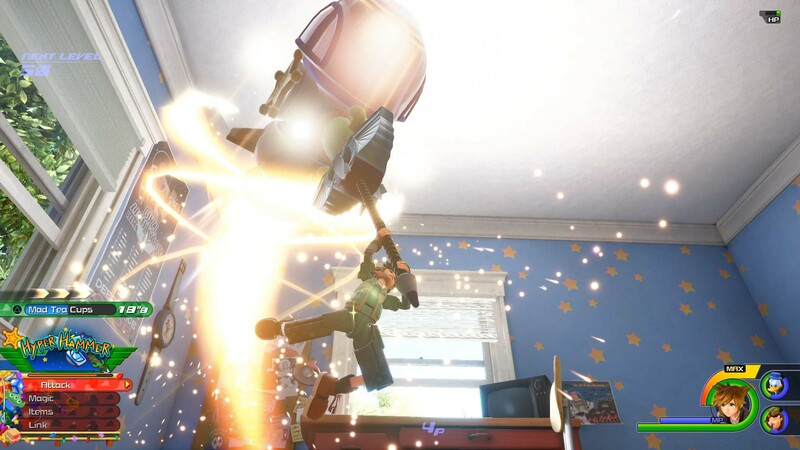 As we made our way to the Toy Story’s world toy store, a little more was added to the combat which made it more enjoyable. Amazingly, I was able to pilot a mech from a first person perspective. Utilizing punches, dashes, as well firing a ranged weapon, was quite enjoyable. Following the destruction of my mechs, I was able to jump back into combat and defeat other types of enemies. This one addition added a lot to my time before completing the “Toy Box” area of the demo. Visually, what I was greeted to in the Toy Story world was a treat to behold. 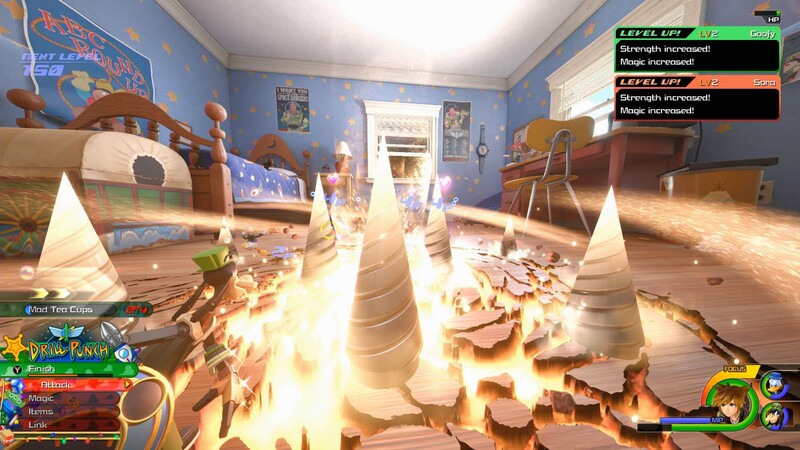 Starting off in Andy’s room and seeing classic characters such as Woody, Buzz Lightyear, Slinky, and Rex, as well as the environment painstakingly recreated extremely close to the animated movies, was nothing short of impressive. 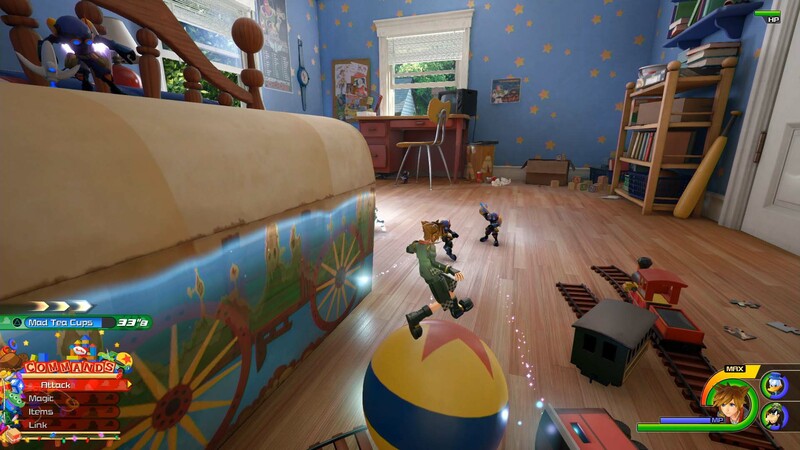 From inside Andy’s room, as well as the neighboring homes, rooftops, front lawns, and the toy store, everything was well detailed with great shadowing and lighting adding to boot, all of which coming together to provide that much more to the atmosphere. Jumping into the Olympus part of the demo was geared more for a taste of what seemed to be cinematic based boss fights, over the exploration and combat. As a stone based giant up rampaged up on the mountain cliffs, I had to scale to defeat him. Making my way up the mountain, I ran up 90 degree angle cliffs – yet the mountain and dodging boulders he would throw down with felt more like a standard gaming cliche. While I was greeted with some areas of combat with standard heartless baddies, this part of the demo was a very strong low point in my time with the game. Upon scaling the mountain I entered combat with the giant. I had to make my way from one leg to another, while avoiding stomping attacks. Sadly this battle was very easy, and made me wonder if the difficulty of the game would be different on the final version release. First I had to focus on taking out his legs, which would cause him to fall down and allow me to attack the head more naturally. While the game did prompt me to do this, it was more self explanatory of what I needed to do just by playing. After attacking the giants head for a bit I hit a button to summon the Big Thunder Mountain train, taken from the ride in Disney theme parks. During this time the game shifted from a action RPG-based combat system to being moreso like a rail shooter. Shooting his head while he attacked with punches en masse was a neat little change. Hammering the attack button to shoot as quickly as possible soon became repetitive as this moment. It just felt too long. Upon defeating the giant, this concluded all parts of the new demo. Disappointingly, this area did not hold the same visual flare as the Toy Box part. Beyond the good looking weather effects and the lighting, the giant as well as the landscape seemed bland. 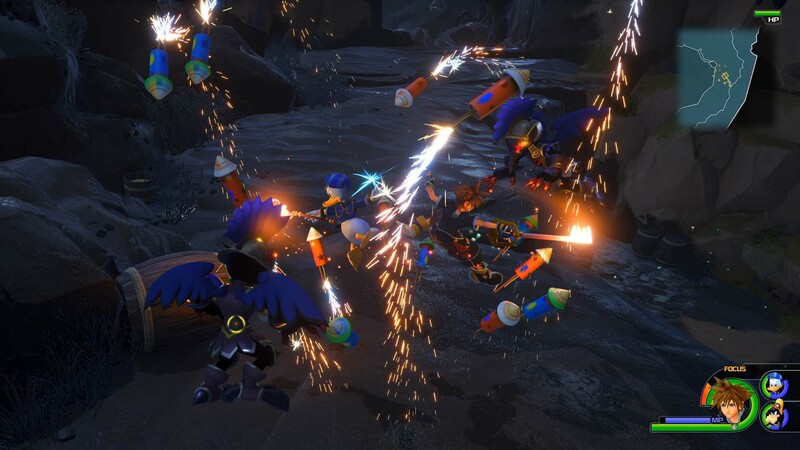 While I know this is a demo and they were taking inspiration from the movie Hercules, nothing really popped out to me and felt overly simplistic. 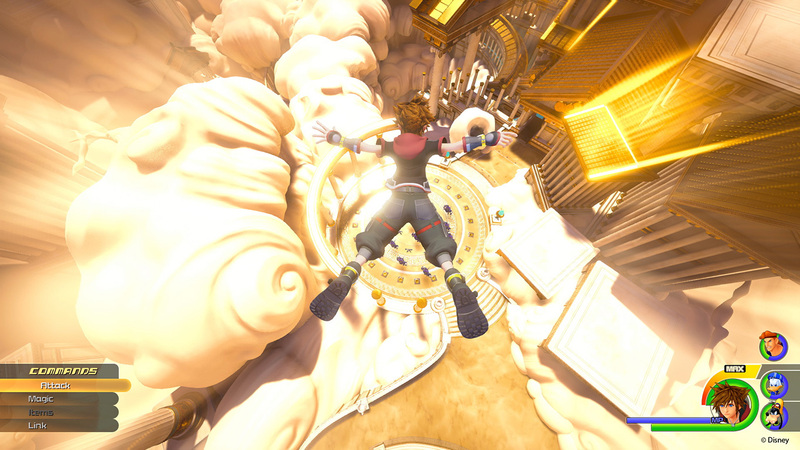 While texture quality was fine, the overall experience of the atmosphere felt unfinished and almost lifted from the redone PlayStation 3 version of the first game. The main cast of characters stood out a lot more as a consequence, and did not really feel like they blended in with the environments right. Throughout the demo the music stood out to me. 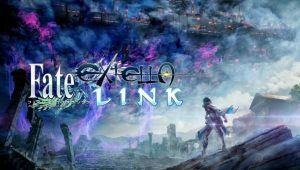 While keeping the same tune and theme from the series, the new orchestral tracks were familiar and welcome. Throughout the complex and abundant orchestrated original songs you find, you’ll also hear a remastered version of the Toy Story theme “You Got A Friend In Me”, which is still awesome. I noticed quite a bit of slow down, most noticeably in the Toy Story world. 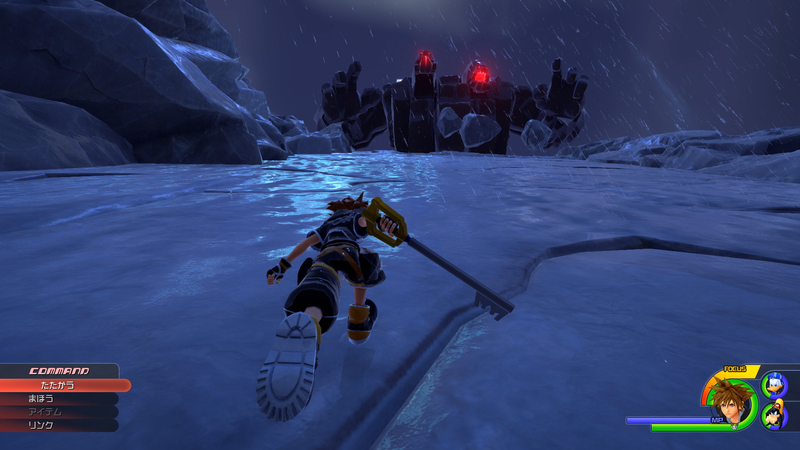 The game also slowed down occasionally in cutscenes, more explorative parts of the demo, and in combat – especially during times with the most particle effect. While this is a demo of the game and not the final version, it still was a disruptive during my time in the game. 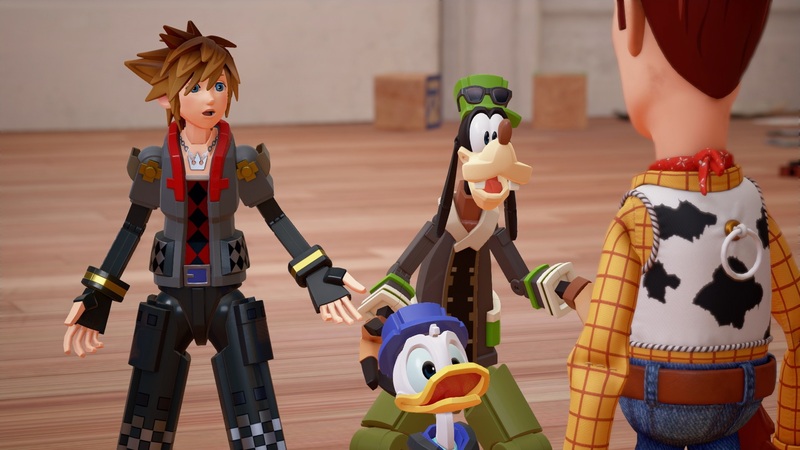 Maybe it’s because I am not a die-hard Kingdom Hearts fan, or my feelings coming off the demo, but I left feeling no excitement for the game nor did I feel hate for it. As it remains true to the other mainline titles, I cant help to feel that the series will remain with the community loving it or hating it. 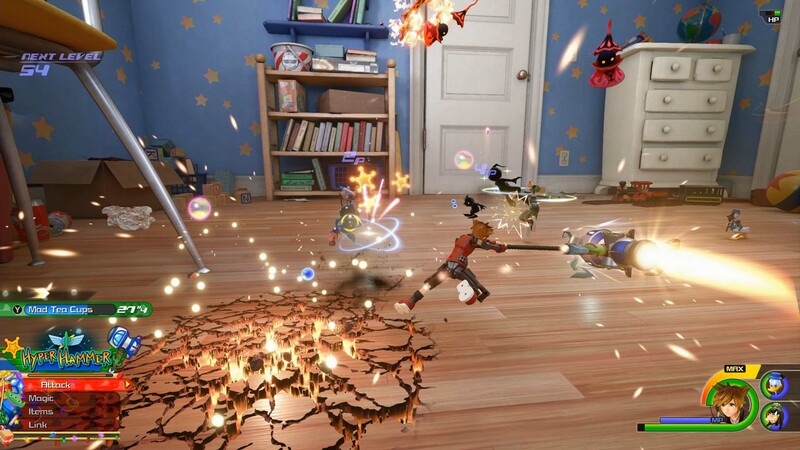 While what I played of Kingdom Hearts III should not be a complete reflection on the full release, I still have a couple of moments being impressed, especially within the Toy Story section. 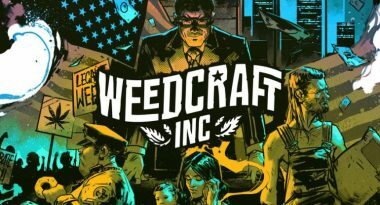 Fans of the previous games, or people looking for answers to the unanswered questions from previous entries, will be familiar with various elements and can look forward to its release.